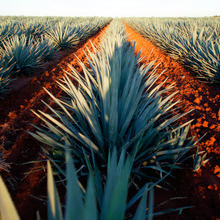 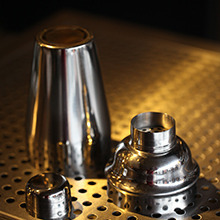 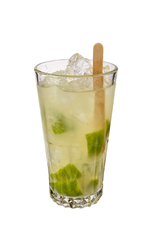 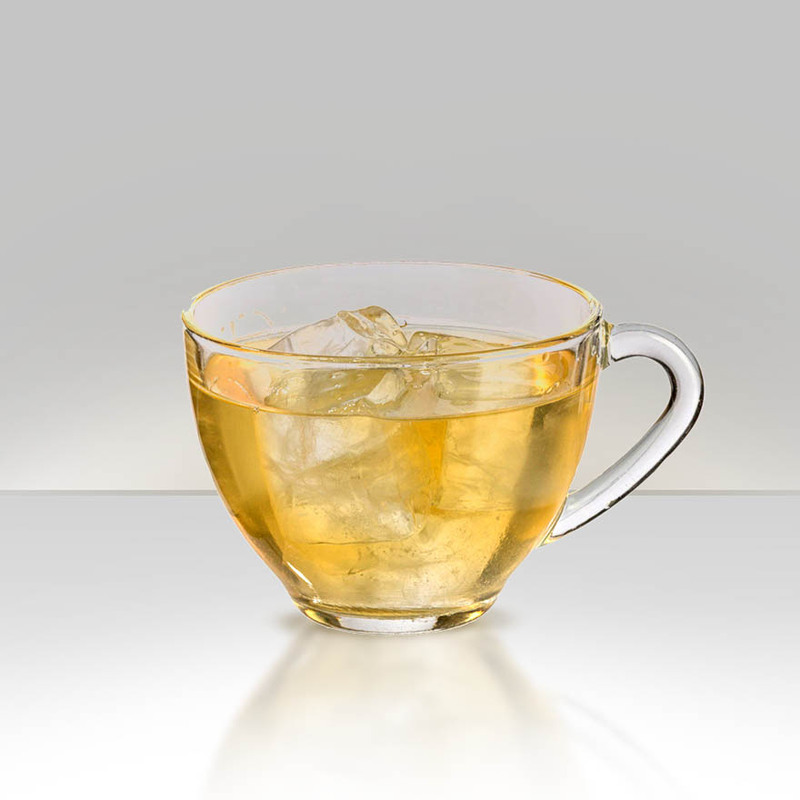 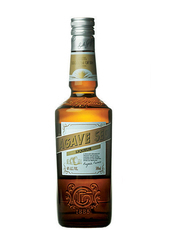 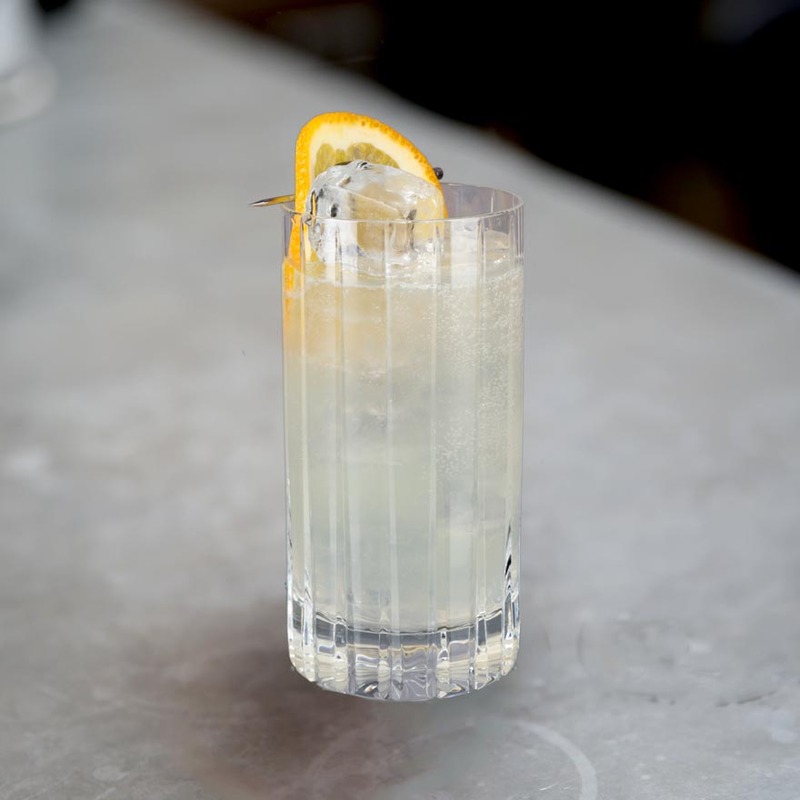 free of cane sugar and beet sugar, this cocktail contains small amounts of fructose sugars from the agave nectar used in the Agave Sec orange liqueur. 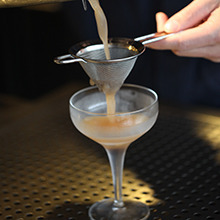 The cranberry juice you select and even some vodkas may also introduce unwanted sugar into this cocktail, so choose judiciously. 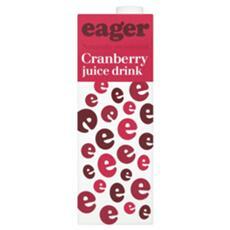 Even unsweetened cranberry juice and even lime juice will contain natural fruit sugars. 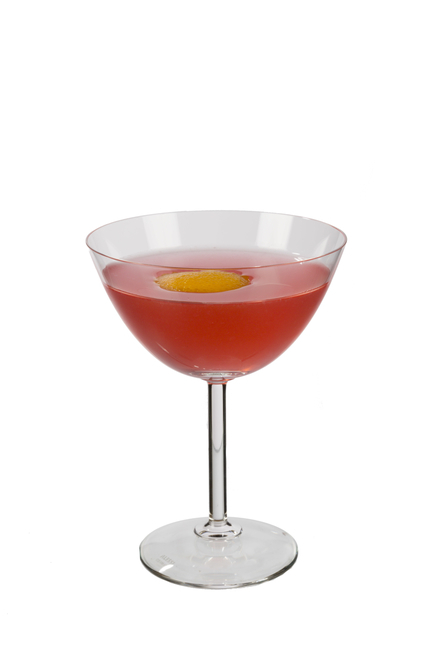 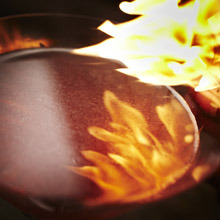 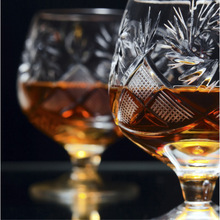 For more recipes, origins and history behind the Cosmopolitan cocktail, see our Cosmopolitan page.